We’re going to break down everything you need to know about Reboot Vans in Fortnite down below, including how to get Respawn Cards, all Respawn Van locations, how to revive teammates, and more. Let’s first kick things off with a brief introduction about what Reboot Vans even are in Fortnite. These are now available in the Duos and Squads game modes in Fortnite and enable you to revive an eliminated teammate. The whole process involves grabbing their Reboot Card and then escorting it to one of the Reboot Vans across the map. But we’ll dive into that a little more shortly. These are actually pretty easy to get your hands on as long as you’re quick enough and you know what you’re looking for. 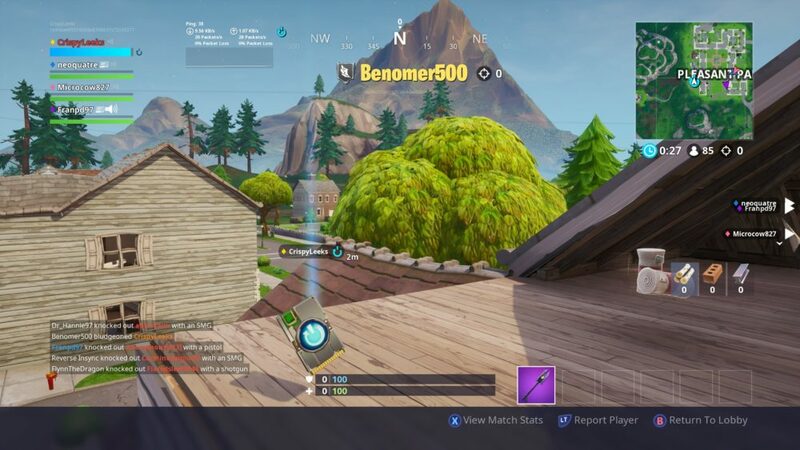 Upon being eliminated, your teammate will drop their weapons, ammo and materials as usual. However, in addition to this, they’ll also drop a Reboot Card. Only fellow teammates can pick up these Reboot Cards, and it takes half a second to pick up, so don’t worry about leaving yourself vulnerable for extended periods of time picking these up. We’ve included a screenshot of what Reboot Cards look like in Fortnite just above. Now that you’ve got the Reboot Card, it’s simply a case of taking it to one of the Reboot Vans placed around the map. According to the patch notes, and from our scouring of the map so far, these appear to be in every major Place of Interest on Fortnite’s map. That means every named location has one either within it, or just on its outskirts. What’s more, they’re pretty easy to spot, with a hologram rotating on its top. You can check out what they look like down in our screenshot below. Once you reach one of these vans, it’s simply a case of interacting with it by pressing E/ X/ Y/ Square. Doing so will revive any and all teammates who you and your remaining alive teammates have picked up the Reboot Cards for. For example, if you’re in a Squads game and you and a teammate are still alive and have one Reboot Card each, just yourself could interact with the van and have both teammates revived. 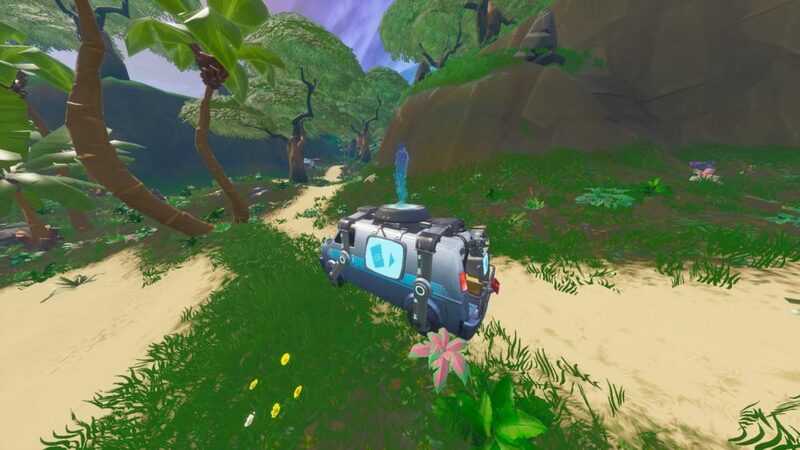 The interaction time to revive teammates from Reboot Vans in Fortnite is 10 seconds, so you’ll want to build around yourself and keep a lookout for any lurking enemies, as Reboot Vans are sure to become a hotspot for campers. With the Reboot Cards in your inventory, it’s now simply a case of tracking down these various Reboot Vans scattered across the map. Fortunately, Redditors 7damage and Remizjo have been hard at work figuring out all of these locations since the feature was leaked a month ago. 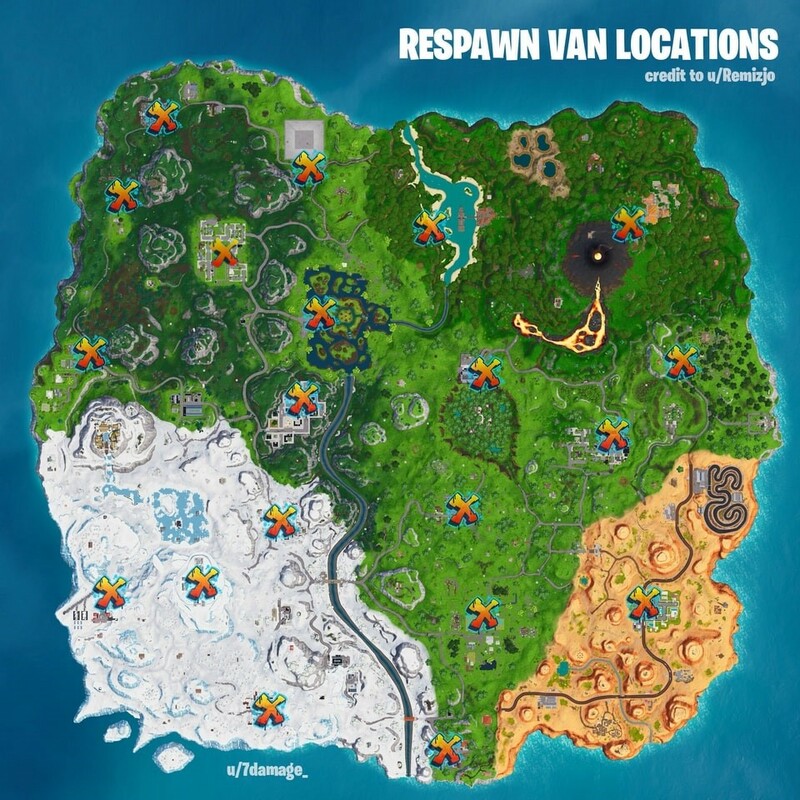 We’ve hopped into Fortnite to confirm that these are all, in fact, correct, and can confirm that Reboot Vans appear at all locations marked on the map below. 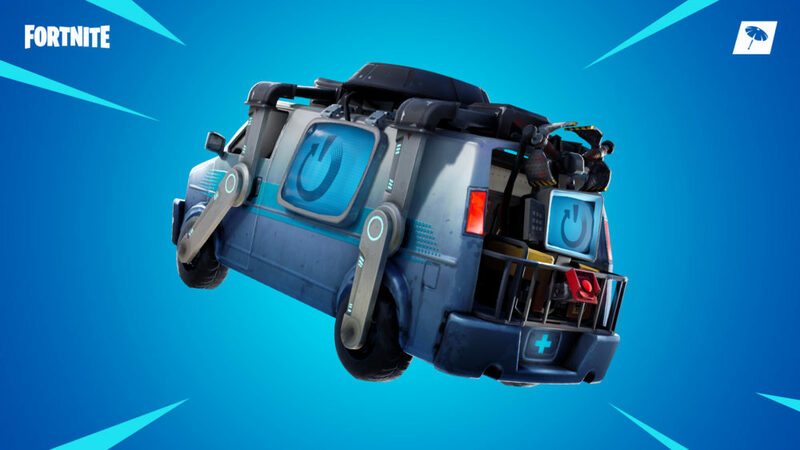 As great an addition as these respawn-capable vans are to Fortnite’s formula, there are some things you’ll want to be aware of that we’ve either briefly touched on already, or have yet to note when it comes to using them. The first thing to note is that after a Reboot Van has been used by anyone, it has a 120 second cooldown time. That means you won’t be able to use it for two minutes after it’s been used either by your own team or an opposing team. Second, Reboot Cards will only remain within the world for 90 seconds once your teammate has been eliminated. As such, you’ll need to decide whether to break off from a battle to secure it for yourself, or whether to try and finish off the enemy and grab the card within the rather short time limit. It’s pretty much as basic a loadout as you can get in Fortnite, but at least it prevents them from being somewhat OP. That’s everything you need to know about Reboot Vans in Fortnite. For more tips, tricks, and guides, be sure to check out our ever-expanding Fortnite Season 8 guide wiki.